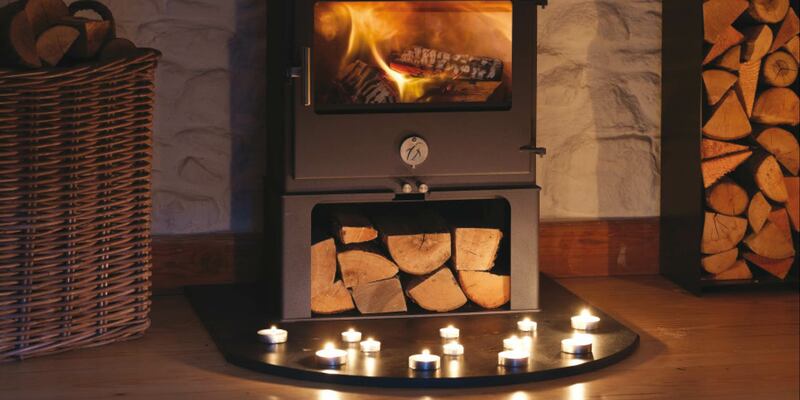 "A warm welcome and croeso cynnes"
log stores, canal boat flue systems and accessories. "It makes perfect jacket potatoes, roast veg and chilli ..its a joy to use." 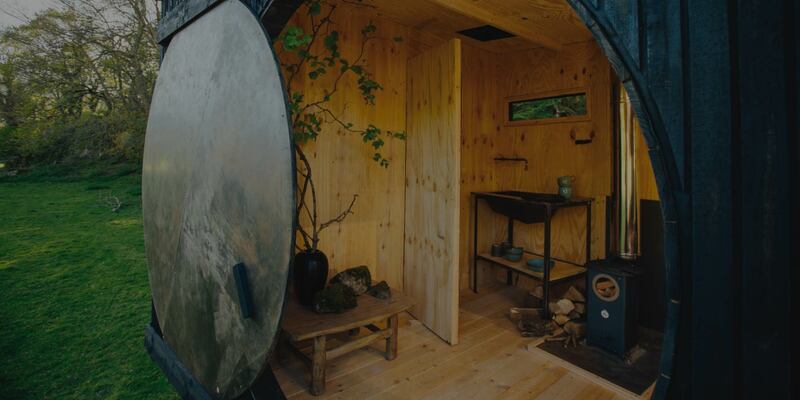 Chilli Penguin would love to hear your Penguin experience - click here to get in touch. 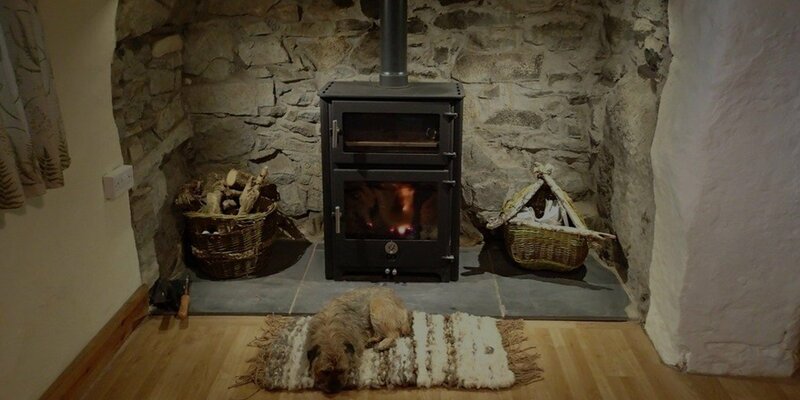 "My stove is now the love of my life, it gives me life, heat, cooks my meals and helps me relax, thank you to all your designers for the attention to detail and making a stove that lights so easily." 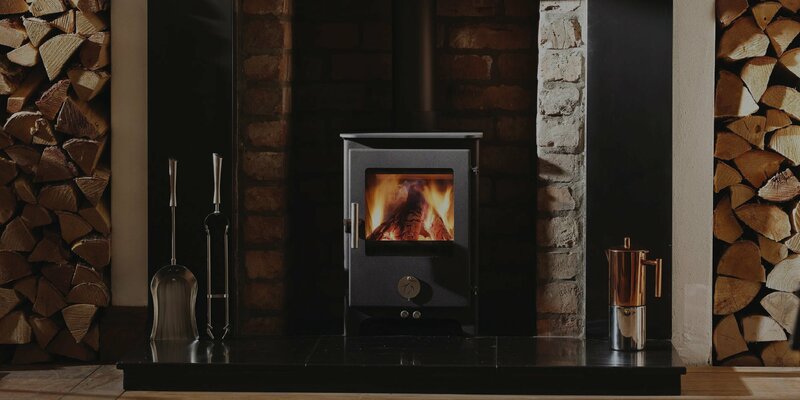 "It is first time I’ve fitted one of your stoves, I am really impressed at the build quality. 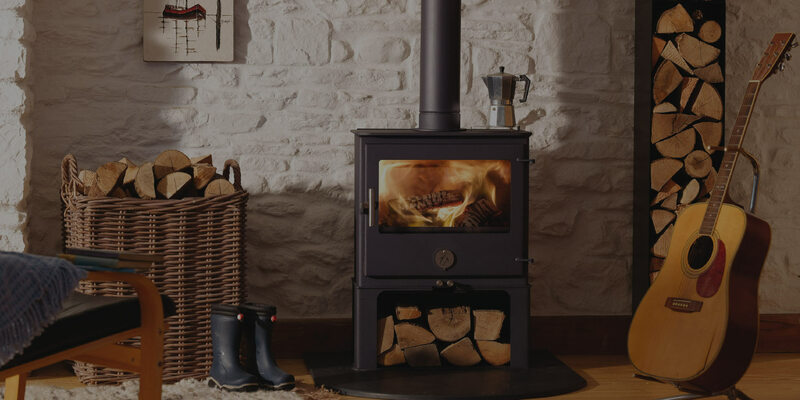 I only recommend stoves to my customers that I believe in. 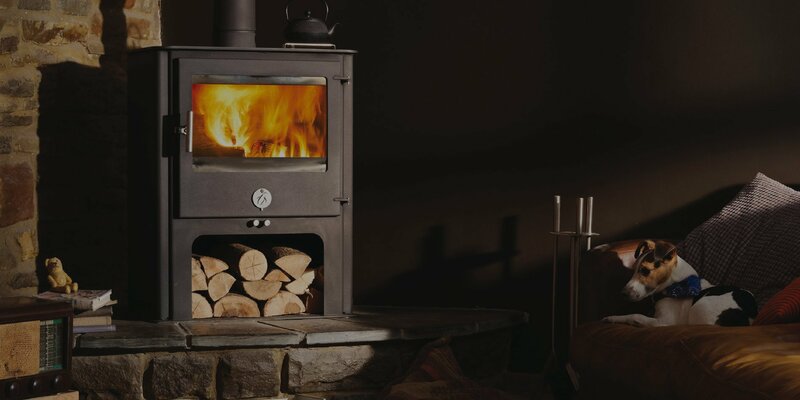 I will be recommending your stoves to all my customers." Big boy, Big oven, Big love. "2 minutes to lay the fire, lights first time and I love watching the flames…I’m ditching my telly."